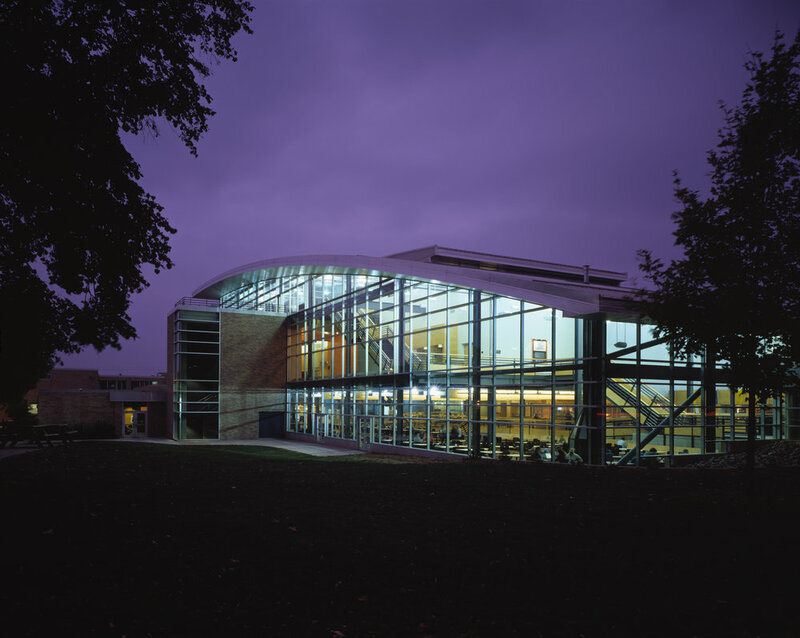 Unique to UW–Oshkosh, the design committee for the Reeve Memorial Union was comprised entirely of students. Students chose every element of the design, indicating a deep trust from the university administration and requiring an intensely interactive design process. The old union was centered with a long, dark, double-loaded corridor. The students wanted something more, and asked for a light-filled, corridor-free space. Workshop listened, and created a union in which circulation occurs naturally through activated spaces and light pours through high, expansive windows. The students at UW–Oshkosh have embraced the union as a central meeting place – a home away from home. Described as comfortable, friendly, experientially rich, and highly tactile, Reeve Union demonstrates how a collaborative process builds more than a building; it strengthens a community.